Advertising contributes $40 billion to the Aussie economy and is a key driver behind employment, competition and innovation, a new report claims. The Deloitte Access Economics report, Advertising Pays: The Economic Employment and Business Value of Advertising, revealed the $40bn economic contribution delivered by advertising almost equates to the productivity value of the Internet and digital technologies to the Australian economy. It’s also equivalent to the annual economic boost from a major economic reform such as the National Competition Policy and stands larger than the size of the accommodation and food services industry combined. On top of this, the advertising industry drives significant employment growth, and is associated with the employment of 200,000 Australians, including direct roles and those created in the supply chain and supported sectors. The employment analysis further showed the advertising sector can play a role in the Australian Government’s innovation agenda to create a greater number of highly skilled and technical roles and is a driving factor in the growth of Australian businesses. Despite the report’s findings, Deloitte’s partner, John O’Mahony, said traditionally advertising has often been overlooked as an economic driver. According to the report, the total value of Australia’s top 100 brands is $128bn. 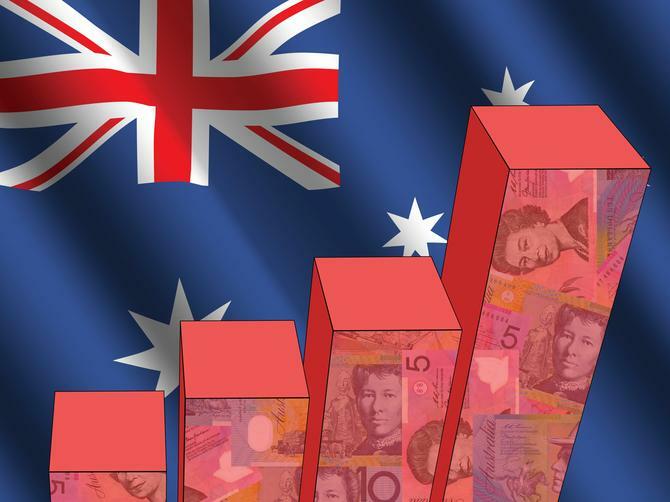 Chair of the Communications Council and CEO of M&C Saatchi Group Australasia, Jaimes Leggett, said it's clear from this research that an investment in advertising helps to drive the Australian economy further. Industry practitioners agreed brands must continually invest in the right channels to ensure their products and services stand out in a highly competitive market economy. As an example, the bank’s recent investment in the recent GayTM and accompanying #GAYNZ twitter campaign launched celebration of the 10th anniversary of Sydney’s Gay and Lesbian Mardi Gras, reached 1.8 million Australians via Twitter. #GAYNZ was mentioned 4700 times globally, earning 24.6 million potential impressions, and was mentioned 2500 times in Australia, earning the brand 14 million potential local impressions. “Advertising has played a key role in achieving our broader strategic goal of financial independence and inclusion through initiatives such as GayTM,” Eyres said.